In its fight against Apple and Intel, Qualcomm has launched a fresh salvo, accusing Apple of stealing “vast swaths” of its engineering and trade secrets and giving them away to Intel. Qualcomm alleges that Apple’s actions helped improve the performance of Intel chipsets, according to a filing with the Superior Court of California, CNBC reported. Qualcomm is hoping the court will add the latest allegations to its ongoing case against Apple over breaching the master software agreement, which the two companies signed when entering into a partnership. That lawsuit, filed in November 2017, alleges that Apple violated the agreement with Qualcomm, which required the Cupertino company to allow Qualcomm access to the source code software and tools to check if they are being appropriately protected in Apple’s devices. Now Qualcomm is hoping the court allows its latest allegations to be included in the original lawsuit. 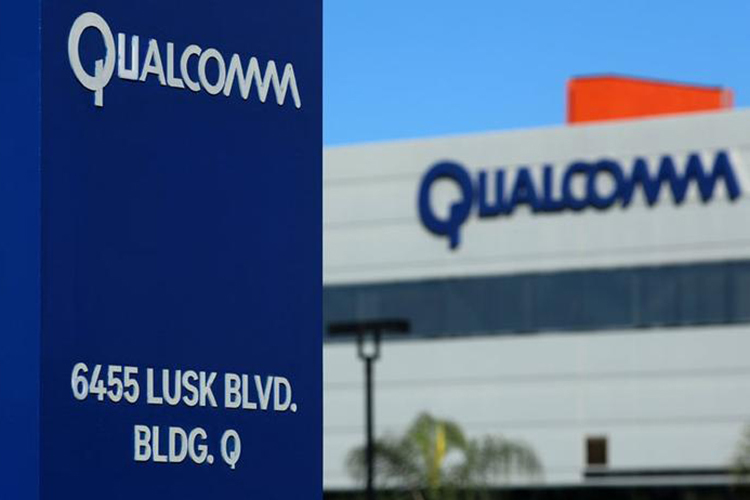 “Unlawful use of Qualcomm’s valuable trade secrets to try to help a competitor catch up irreparably harms us and must not be allowed to continue,” Qualcomm’s general counsel, Donald Rosenberg, is quoted as saying by the report. Qualcomm says Apple did not let it audit the related source code and went so far as to steal the very same code that it agreed to protect, and sell the information to Intel’s engineering teams. Qualcomm alleges that this helped its Santa Clara rival fix some performance deficits in the Intel chips which are being used in the new iPhones. 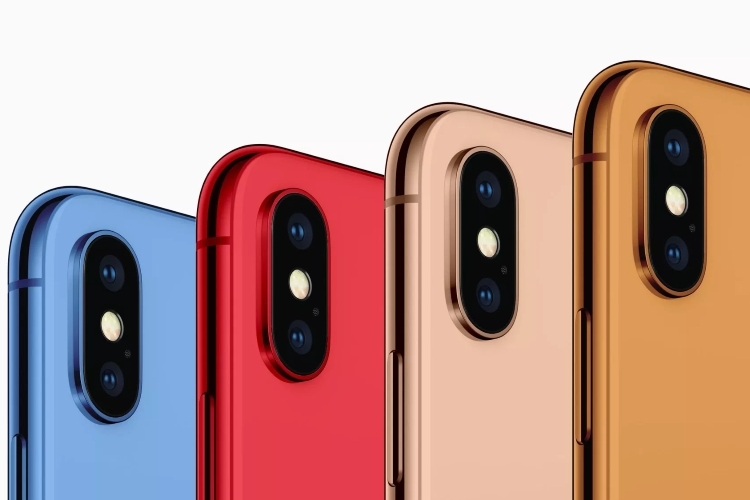 In its filing, Qualcomm further alleges Apple engineers repeatedly gave Intel employees access to the source code in concern, and other confidential information pertaining to chip development. Qualcomm refers to communication between Apple and Intel engineers to make these allegations. Intel will most likely become the sole supplier of baseband chips to Apple for all the new iPhone models launched next year onwards. Apple bought around 30% of its modems from Qualcomm for this year’s iPhone lineup as it hoped to break away from the US chipmaker’s near-monopoly in phone modems.